Call 911 if there is an emergency or a crime in progress. 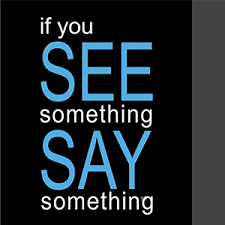 To report criminal activity that is not an emergency, call the Clark County Sheriff's Office at (937) 328-2560. You may also report a non-emergency situation on-line by clicking on the “Report A Concern” tab located on the left-hand side of this page. Note: Tips / Concerns can also be made anonymously.